Experience reinvented luxe amenities combined with mid-century modern design. Welcome to your luxurious dwelling place in the island paradise of Boracay. 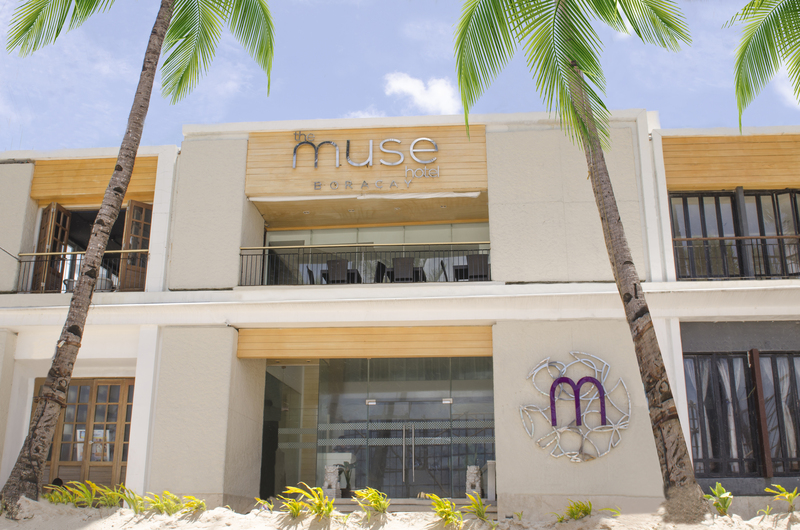 Let The Muse Hotel Boracay inspire you to further fulfill your travel goals. the Station 1. Let the pristine white sand touch your excited feet. Nothing is better than hearing the calming waves of the ocean.